Bestel Calamity voordelig bij de grootste kinderboekwinkel van Nederland. Levertijd 1 dag. They told David it was impossible - that even the Reckoners had never killed a High Epic. 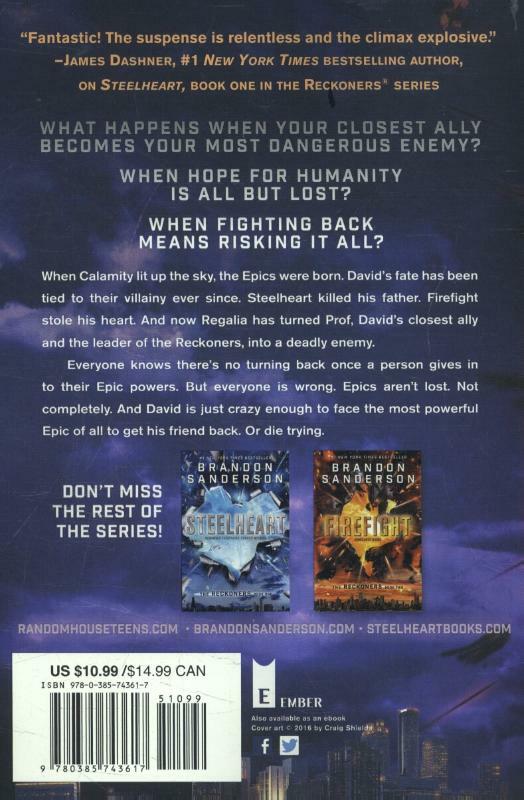 Yet, Steelheart - invincible, immortal, unconquerable - is dead. And he died by David's hand.Eliminating Steelheart was supposed to make life more simple. Instead, it only made David realize he has questions. Big ones. And there's no one in Newcago who can give him the answers he needs. He found some of those answers in FIREFIGHT. 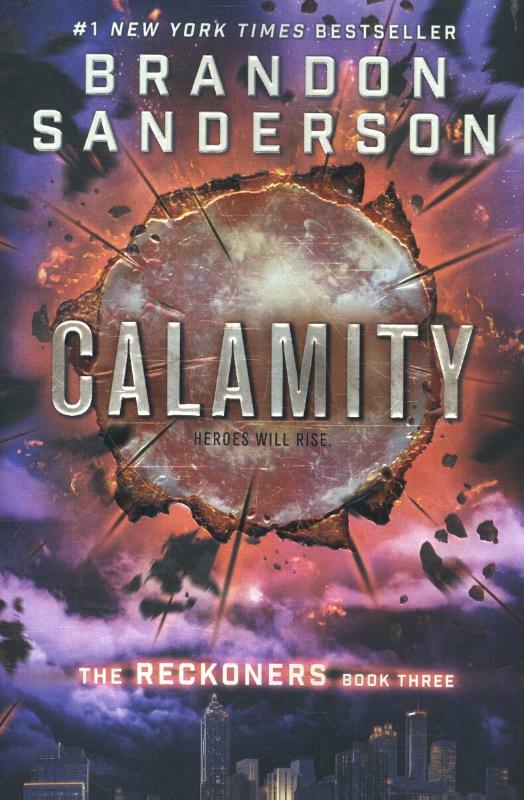 Now, he has to decide what to do with them . . .Calamity is about what you do to fill your heart once you have vengeance.